Isn’t it great when the phrase ‘the world on your platter’ becomes a reality in 2019? The Oberoi Delhi did just that, bringing authentic French cuisine to the table this time around. Kicked off yesterday, they’re hosting a pop-up by the restaurant Georges Blanc from Vonnas, France. 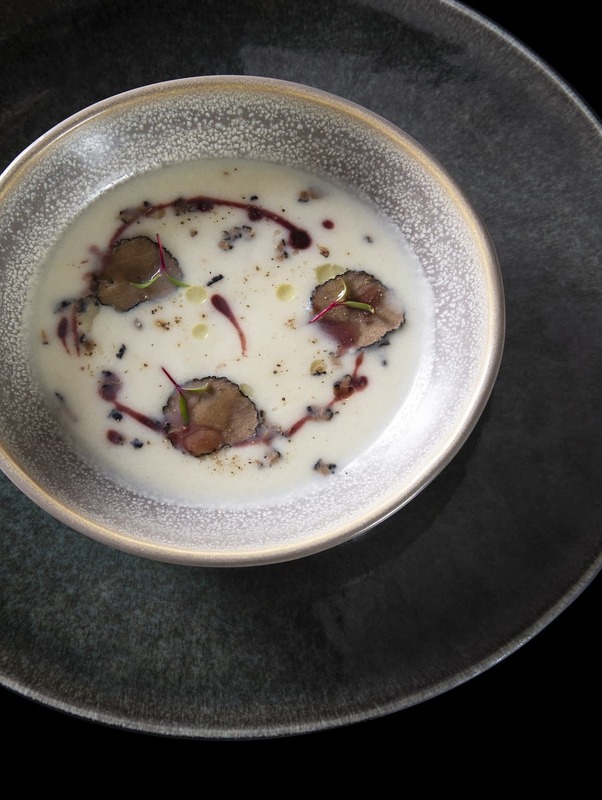 The two executive chefs, Oliver Chardigny and Florent Maréchau present a keenly curated menu that showcases French food in the true sense as well as balances the preferences of an Indian palate. Awarded three Michelin stars for 37 consecutive years, and four toques (five being the highest) by the French restaurant guide Gault et Millau, the restaurant has a legacy of over 100 years old. The Chef Georges Blanc comes from three generations of cooks and a family-run inn, a business he took over at 25-years-old in 1968. Now a part of Relais & Châteaux, the eponymous hotel and restaurant attract people from across the world for their service and culinary craft. One of the finest wine cellars in the world, 1,30,000 bottles of wine from over 3,000 regions, a vineyard of his own producing the Domaine d’Azenay chardonnay, and several food books under his belt — Chef Blanc leads one of the richest legacies that exist today in the F&B landscape. And bringing this to our plates this January are the two chefs, in the city to oversee the pop-up at 360, Oberoi Delhi. The lunch and dinner service come with clean menus, each with six choices across three courses. The dinner come with wine suggestions, while the lunch menu doesn’t prompt the same, you can pair it with wines from 360’s à la carte service. The appetisers feature Leek and White Mushrooms Pie with a Herb Cream Sauce and Poached Eggs with Asparagus, Morels, and Hollandaise Sauce. The delicate flavour and slightly crunchy texture of the white mushrooms mixes well with the soft and very mildly pungent leek. The two sit atop the most flaky and buttery puff pastry you’ll find in Delhi (and perhaps the country) — driving home the point that it’s French cuisine in its true form. The strong dip flavoured with garlic, thyme, and rosemary proves to be a balancing element to the mellow tones of the pie. Distinct textures come together in the poached eggs. The creamy hollandaise, fluffy egg whites, crunchy asparagus, and meaty morels make for a bowl you’d want to savour. For those who love their hollandaise, the dish is a must-try for its perfectly done egg & butter sauce. The yolk mixes with the nutty morels, adding an acidic side to the earthy greens. The mains offer three options across vegetarian, seafood, and poultry — all three accompanied by rich and flavoursome sauces, adding to the profile of the meat or veggies. The Vegetable Ravioli is an open ravioli, a bed of spinach topped with radish, that sits in a green pea soup with carrots, zucchini, and garlic. The non-spied spinach goes well with the sharp radishes and creamy soup. The only vegetarian main course, it does justice to being a solo player. 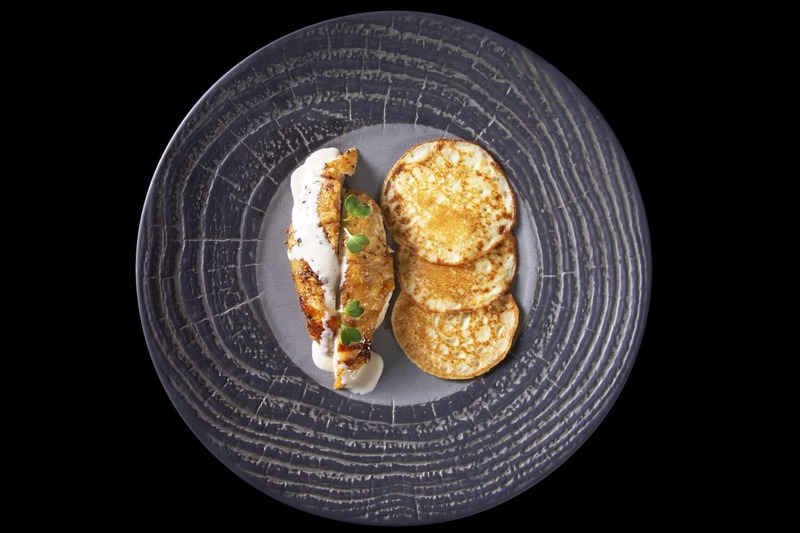 The Chicken with Creamy Sauce comes with a side of potato pancakes. The bresse chicken with glazing on top is tender till the center, with the white wine cream sauce being the winner here. The pancakes add a slightly sweet touch to the preparation. 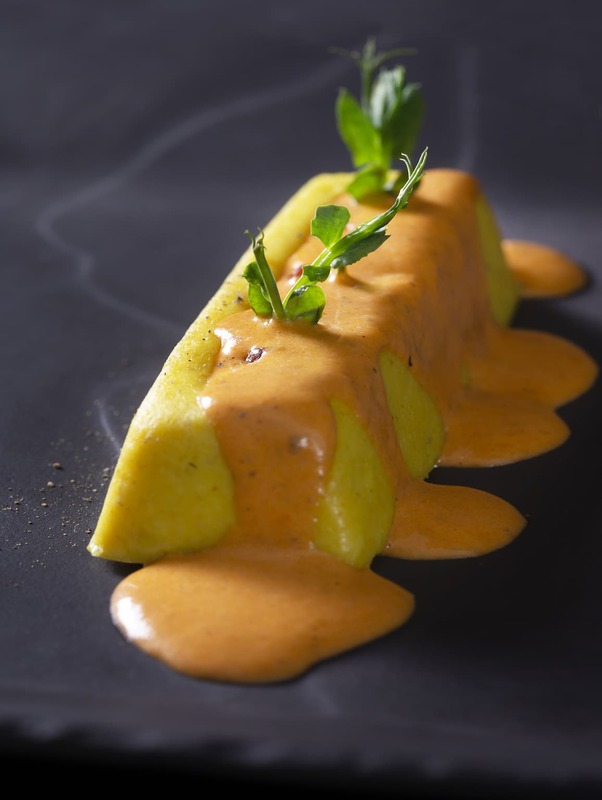 The Pike Fish Dumpling is sea bass infused with turmeric and steamed to have a thicker, spongy consistency — think of a much denser dhokla texture. Airy and rich, its seafood relish is enhanced by the accompanying cognac infused lobster sauce. 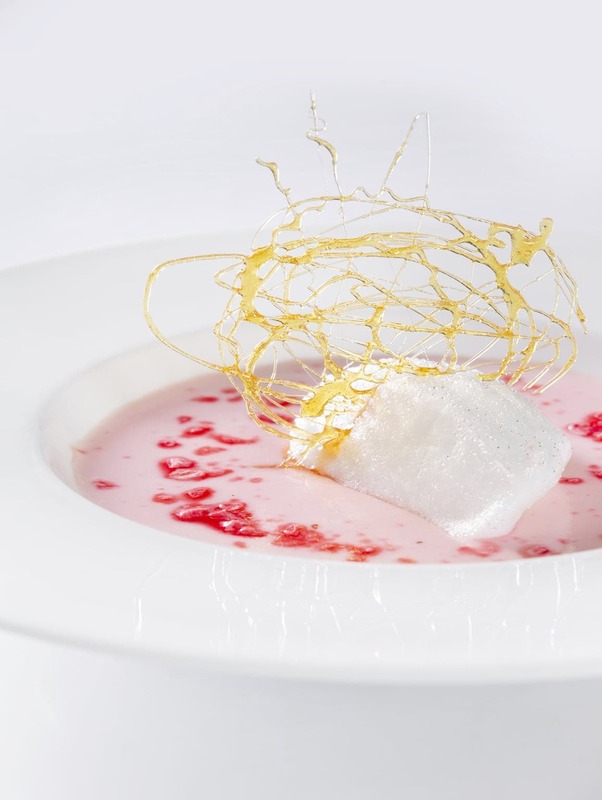 The famous Floating Island dessert puts the finishing touch to lunch, with pink pralines and crackling caramel to top it. The Chocolate Sable is served with dinner, but we tried it, and the savoury cookie with hazelnut sauce made for decadent afters, showcasing their splendid chocolate craft. Flavours of France on your plate right in the city, The Oberoi has given the trend of flying in chefs from Michelin starred restaurants a new twist. Instead of amalgamating their technique with traditional Indian cuisine or ingredients, they’ve introduced their own cuisine, a refreshing change from what’s typically available. If you’re a fan, connoisseur, or simply want to try authentic French cuisine, this five day pop-up is for you.